The U.S. State Department has recently released their annual report on International Child Abduction. 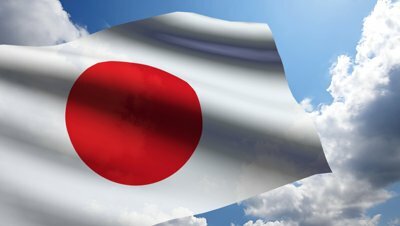 Below is our eighth post in a series here focusing on the twelve countries classified as “demonstrating patterns of noncompliance.” Today’s country is Japan. Voluntary Resolution: The Convention states that central authorities "shall take all appropriate measures to secure the voluntary return of the child or to bring about an amicable resolution of the issues." In 2017, four abduction cases were resolved through voluntary means. Judicial Authorities: The judicial authorities of Japan routinely reached timely decisions in accordance with the Convention. Japanese courts routinely issued orders pursuant to the Convention for children's return.